Audit Consultants team is composed with 35 employees. We implement all our skills to advise and accompany you. Needing an independant auditor ? Handling over 200 cases, Audit Consultants can offer you the services of its dedicated independant auditing team. 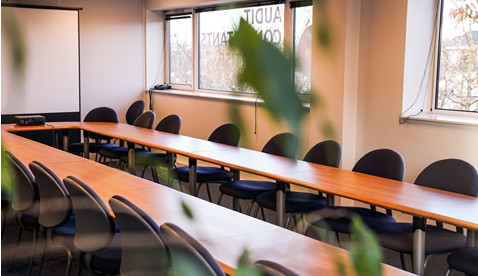 Are you looking to set up a business and do you have a clear idea of exactly what you are planning? Are you looking to buy a business and do you have a clear idea of exactly what you are planning? Do you wish to strengthen your project before making a commitment? You run a charity. Managing a charity can be complex and involves a high level of transparency with regard to numerous partners. 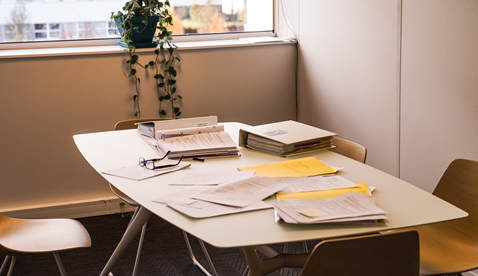 Do you need to appoint an independent auditor? 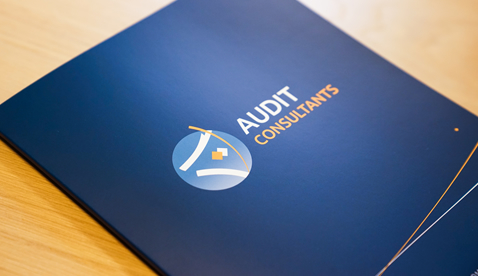 Handling over 200 cases, Audit Consultants can offer you the services of its dedicated independent auditing team. Do you want to talk with one of our partner by phone ? Complete the form below, we will contact you as soon as possible.